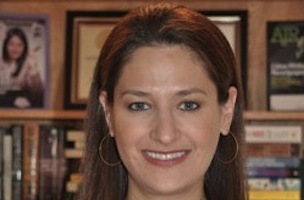 In July, CNN announced the hire of Rachel Smolkin as executive editor of CNN Politics Digital. 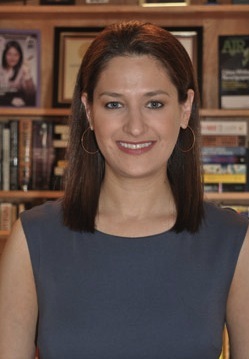 Smolkin came to CNN from POLITICO where she served as managing editor of news. FishbowlDC recently chatted with Smolkin, who’s almost two months in, on CNN’s latest hires, coverage for the midterm elections, and of course, her CNN work crush. FishbowlDC: You’re on a hiring spree at CNN – what key journalistic qualities are you looking for in building your digital politics team? FishbowlDC: We’re headed into midterms and you were with POLITICO, one of the biggest names in political news. What drew you to CNN? FishbowlDC: What is the biggest difference between political news coverage for consumers inside the Beltway compared to the rest of the country? FishbowlDC: What’s something you realized about CNN since joining that you didn’t expect? FishbowlDC: Who’s your CNN work crush?